Here, in MongoDB you don’t need to create a database manually because MongoDB will create it automatically when you save the value into the defined collection at first time. You also don’t need to mention what you want to create, it will be automatically created at the time you save the value into the defined collection. Here one thing is very remarkable that you can create collection manually by “db.createCollection()” but not the database. Let’ take an example to demonstrate how a database is created in MongoDB. 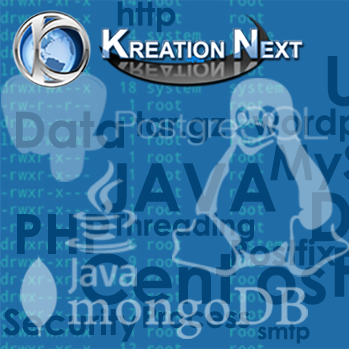 In the following example, we are going to create a database “Kreationnextdb”.